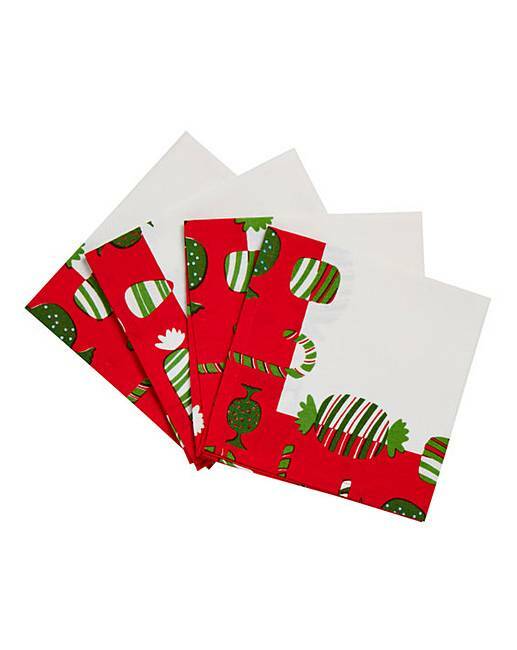 Christmas Treats Set of 4 Napkins is rated 5.0 out of 5 by 2. 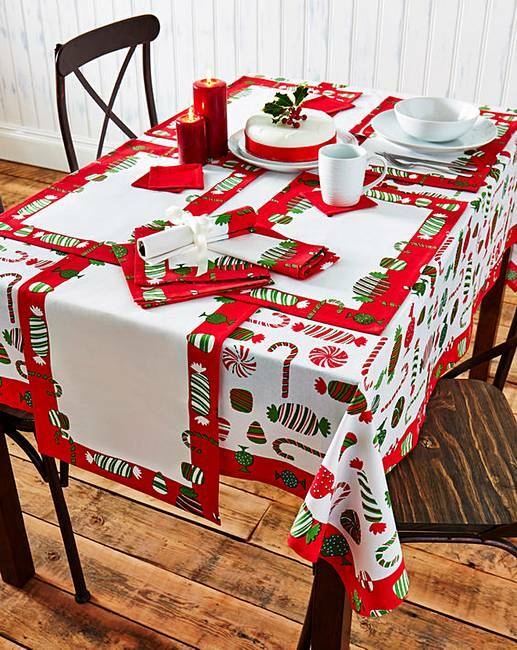 Add some fun to your Christmas table with this quirky collection of Christmas table linen. Featuring a bold, contrasting design of sweet treats associated with the festive period. Each measures 40 x 40cm.